I've installed Ubuntu 16.04 on my Asus X555LJ. 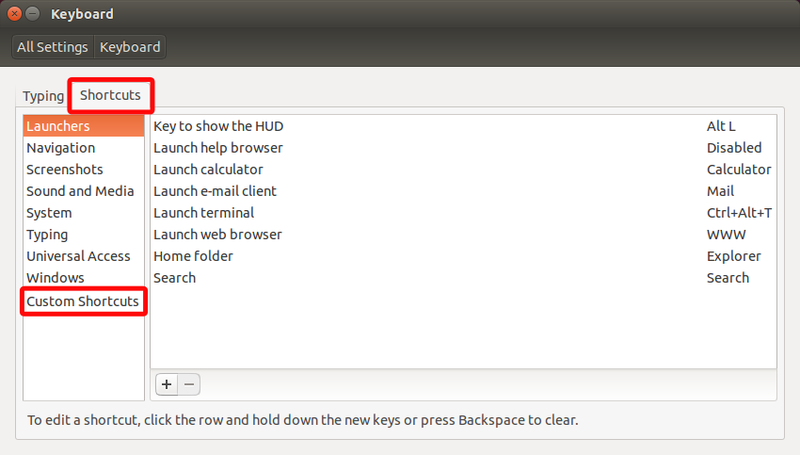 But I don't know how to install drivers or how to enable function keys to controls screen backlight brightness. If these work, you can get the function keys to change brightness by assigning them as shortcuts to the commands. And make this one F5 or whatever combination you want. Not the answer you're looking for? Browse other questions tagged 16.04 screen brightness asus backlight or ask your own question. How can light sensor be enabled for control brightness and keyboard back-light automatically?